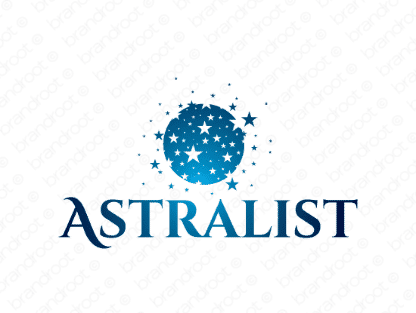 Brand astralist is for sale on Brandroot.com! Derived from the root word "astral," Astralist is a stellar name in the literal sense of the word. It's an exceptional choice for businesses focused on transcending industry norms and pushing the envelope on traditional boundaries. You will have full ownership and rights to Astralist.com. One of our professional Brandroot representatives will contact you and walk you through the entire transfer process.